Stunning Townhome for Sale in Manalapan New Jersey! 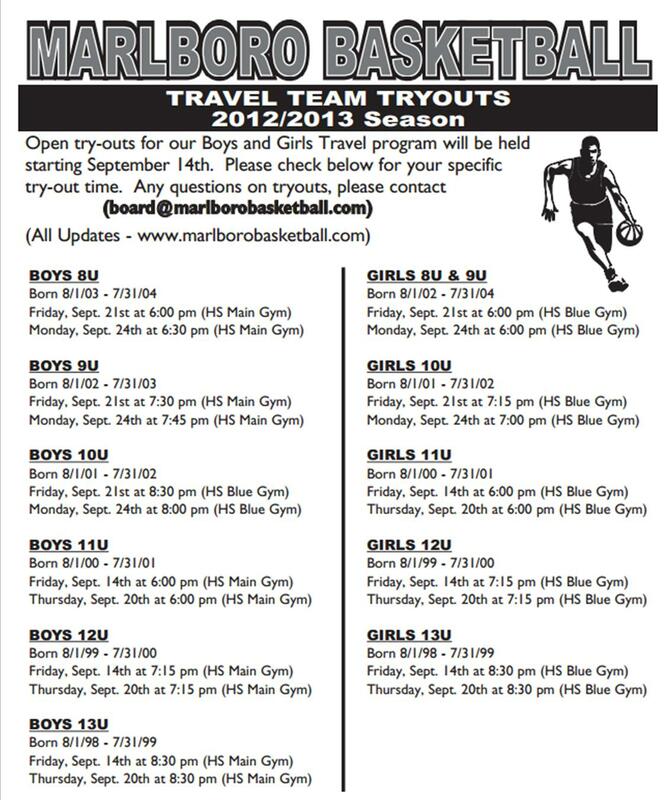 Marlboro New Jersey Travel Basketball Team Tryouts! Come Celebrate Marlboro Day with Us! 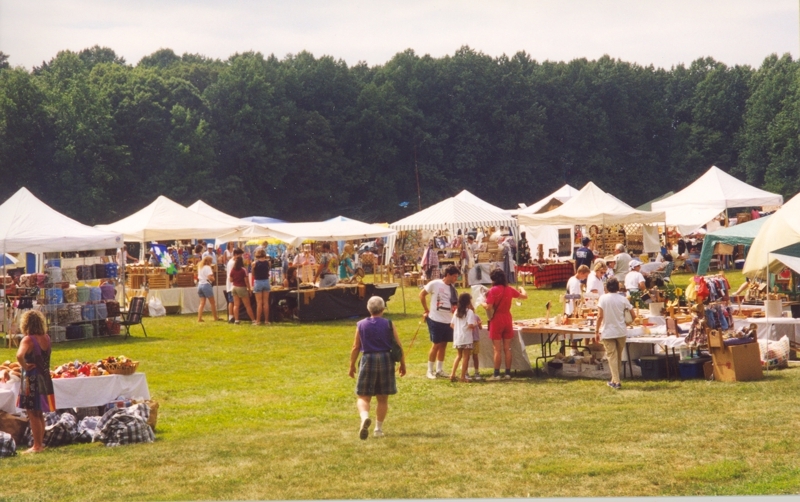 Marlboro Day is a fantastic celebration of community put on by the Marlboro Township Recreation and Parks Commission. Everyone is welcome to come help celebrate the beautiful and lively community of Marlboro, New Jersey, and if you’re a new resident, we highly recommend that you attend this event! It will be a great opportunity for you to meet people, become familiar with the neighborhood, and really get involved in your new community. To contact a realtor in the Marlboro area, CLICK HERE!